Dandruff has a direct impact on your appearance. Once the white flakes start showing your hair, it will not only hurt your appearance, but also your hair. These flakes are the dead skin cells from the scalp and once they start to appear, they will cause itchiness as well. Researchers still don’t know why exactly is dandruff formed on the hair, but many claim that improper digestion of food is one of the main reasons. 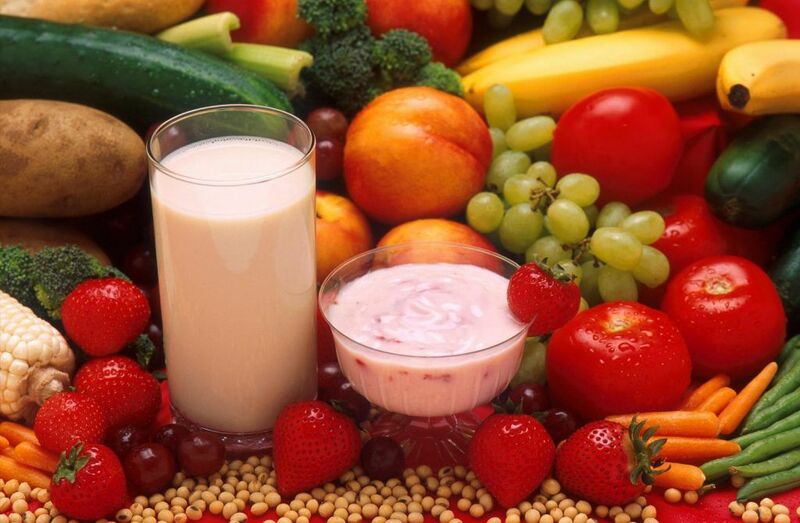 While there are many medicines that can help serious cases of dandruff, let’s go through a few foods that can help you keep dandruff away. 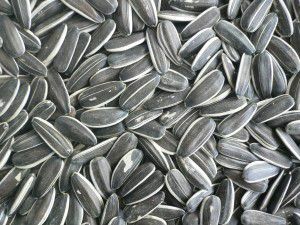 Sunflower seeds are rich with nutrients that are good for the hair. Most of them also help in preventing dandruff. Zinc is an element which is essential in the production of sebum; something that keeps your scalp healthy and doesn’t let it dry up. Since it is famous that poor digestion of food can lead to dandruff, these seeds have B complex vitamins and they can boost your metabolism in order to help you with digestion. Ginger is considered to be a strong catalyst which helps in processing fats and proteins for digestion. In case the cause of your dandruff is poor digestion then ginger can be used as a top remedy. 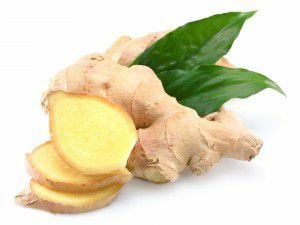 Besides this, ginger also has anti-bacteria and anti-fungal elements. This can help you out in improving your scalp. 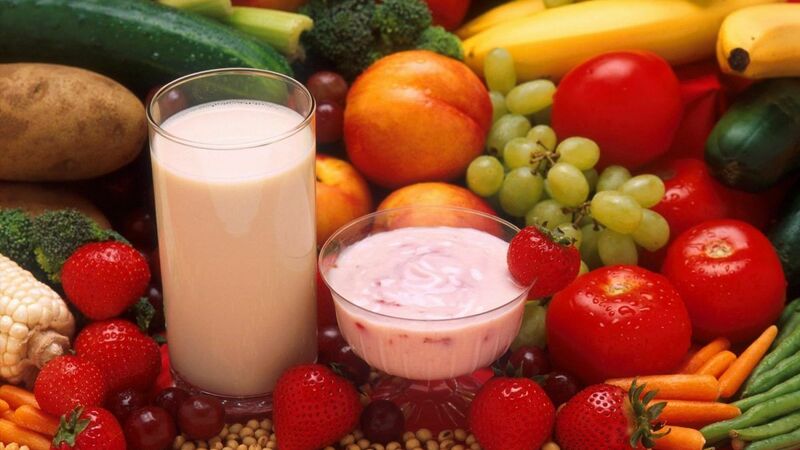 Papayas include papain, which is an enzyme that is good for digestion of proteins. 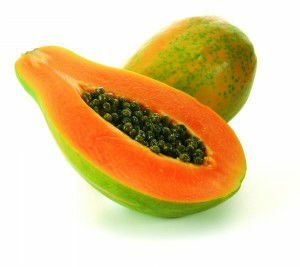 With other healthy nutrients also involved, papaya becomes one of the most delicious and nutritious contents in a salad. It also has certain digestive benefits which can also work in favour of reducing dandruff. Ginger and garlic have been used for several years in order to treat different health problems. Garlic is directly related to cardiovascular problems. 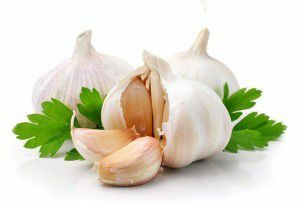 Moreover, the allicin content in garlic is what makes it extremely interesting for people suffering from dandruff. Allicin, with its anti-fungal properties, can effectively treat skin conditions and scalp problems. 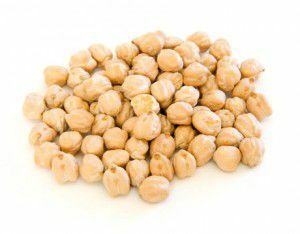 Chickpeas are commonly and popularly eaten in the middle east. They are a rich source of B6 and zinc and they both are quite good at fighting dandruff. You can not only eat them to take advantage of their nutritious nature; in fact, you can also apply them to your scalp after making a paste. 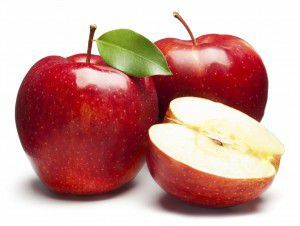 There are several health benefits that come attached with apples. They are recommended for dandruff as well. This versatile fruit can be used for not only dandruff problems but also to lose weight. An apple a day does keep the doctor away (along with dandruff).